CoinWarz- They have a calculator that is a lot like CryptoCompare, but you can customize things such as Bitcoin's price in US Dollars, difficulty, block reward and hardware costs. 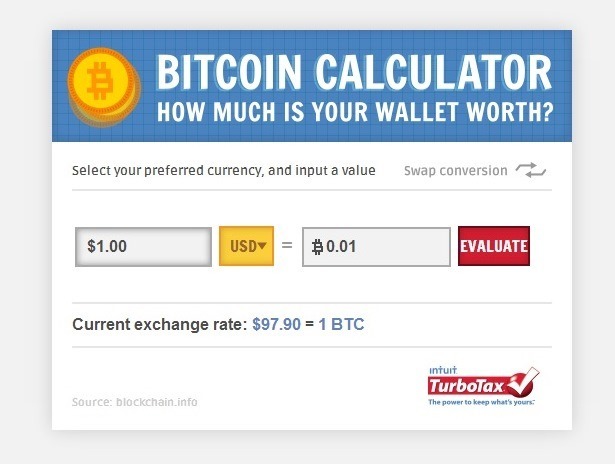 You can also base calculations on what your personal views on Bitcoin's price and difficulty (future) are. 99Bitcoins- One of the only main differences between 99Bitcoins and CoinWarz is 99Bitcoins doesn't allow you to default some of the values. This may actually be useful to you, but you could end up forgetting to change a default value. My Crypto Buddy- This calculator allows you to customize in a way that's similar to what 99Bitcoins and CoinWarz allows you to do. However, MCB lets you input both difficulty and price changes. Not only that, but you can access a chart that shows your potential future income based on the data you inputted. Our Mining Calculator- Ours works kind of like My Crypto Buddy, but it pre-populates the difficulties and the price with skeptical values. This provides you with a faster analysis, but it's not as customizable. You'll also be able to compare various mining hardware quickly and all on a single page. NiceHash- They have a great calculator that can be used to check on specific mining hardware, and you can see the profitability for the last month, if NiceHash is where you've used that hardware. Instead of predicting, the calculator is aimed at back-testing profitability.